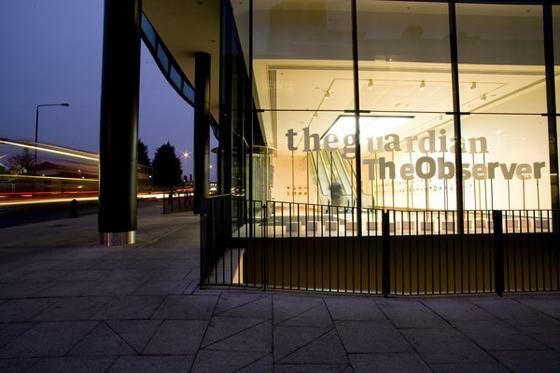 Journalists at Guardian News & Media have called on senior figures at their newspaper group to reject proposals to “downgrade” or close the Observer. National Union of Journalists members working on the Observer and Guardian passed a resolution vowing to fight for the survival of world’s oldest Sunday paper and to resist any move for compulsory redundancies. The move comes after it emerged earlier this month that parent company, Guardian Media Group, was conducting a root and branch review of the company looking at a range of options to safeguard its future. Those options are believed to include scrapping the Observer and a plan to convert it from a Sunday paper into a weekly news magazine. GMG has not ruled out the closure of the Observer, saying instead all options were under consideration. The results of its review are expected next month. The GMN chapel passed a resolution saying survival of the Observer was essential for the protection of pluralism and diversity in the British media. The resolution said: “The chapel believes that the closing of a 200-year-old newspaper cannot be regarded as in any way comparable to other product changes currently being considered as part of the drive to reduce losses and offers its full support to the public campaign to save the Observer as an independent Sunday newspaper.